WVU Medicine Berkeley Medical Center and Jefferson Medical Center make the list of 2016’s Most Wired hospitals nationwide. This honor reflects the significant investments made in technology to improve performance, quality and safety, and clinical integration to provide an overall better patient experience. Berkeley Medical Center’s cardiovascular department was awarded accreditation in Echocardiography in the area of Adult Transthoracic for providing quality patient care in compliance with national standards. Berkeley Medical Center has earned Perinatal Care Certification from The Joint Commission, representing the commitment to coordinated and patient-centered care for mothers and their newborns. 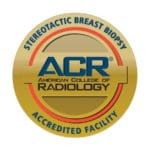 The American College of Radiology (ACR) awarded Berkeley Medical Center accreditation in stereotactic breast biopsy representing the highest level of image quality and patient safety. 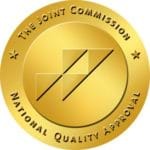 Berkeley Medical Center has earned The Joint Commission’s Gold Seal of Approval for its Chest Pain program by demonstrating compliance with national standards for health care quality and safety in disease-specific care as well as state-of-the-art standards. 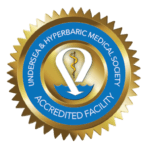 The Center for Wound Care & Hyperbaric Medicine at Berkeley Medical Center has earned recognition and accreditation from the Undersea & Hyperbaric Medical Society Clinical Hyperbaric Facility Accreditation Program. Berkeley Medical Center’s Hyperbaric Medicine Service has been accredited as a Level Two program. The Berkeley Medical Center has earned The Joint Commission’s Gold Seal of Approval as a Primary Stroke Center based on a review of compliance with national standards, clinical guidelines and outcomes of care. 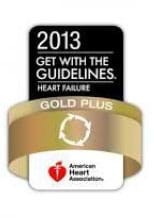 As part of their Get With The Guidelines®– Heart Failure program, the Berkeley Medical Center earned the Gold Plus Quality Achievement Award from the American Heart Association. Our tireless commitment to the treatment and prevention of heart disease has also landed us on the American Heart Association/American Stroke Association’s Target: Heart Failure Honor Roll. The Berkeley Medical Center earned The Joint Commission’s Gold Seal of Approval™ for its total hip and knee replacement surgery programs, demonstrating an unsurpassed dedication to the needs of joint replacement patients and their families. For the exemplary efforts in improving the level of care provided, Berkeley Medical Center was named one of the nation’s Top Performers on Key Quality Measures for 2012 by The Joint Commission, the leading accreditor of healthcare organizations in America. The Berkeley Medical Center received Highmark’s Surgical Safety Indicator (SSI) Certificate of Achievement in acknowledgement of our outstanding professional performance and demonstrating a decrease in inpatient and outpatient surgical site infection rates. The Berkeley Medical Center has been designated as a Blue Distinction Center+ for Knee and Hip Replacement. Nationally awarded by Blue Cross and Blue Shield companies, this distinction is their “Total Value” designation, signifying top quality, cost-efficient care. Berkeley Medical Center serves as an American Heart Association Authorized Training Center. From general preparedness trainings, like CPR and AED, to more advanced continuing education for healthcare professionals, Berkeley Medical Center offers any medical training course you need. 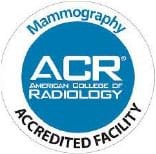 With the addition of our new Selenia Dimensions digital mammography machine, Berkeley Medical Center has been awarded accreditation in Digital Mammography by the American College of Radiology (ACR). The first of its kind in the state, the machine produces 3D images that are changing the way we treat breast cancer. 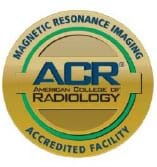 The American College of Radiology Gold Seal of Accreditation represents the highest level of magnetic resonance image (MRI) quality and patient safety. This accreditation demonstrates both our commitment to technologically-advanced care and creating a safe hospital environment. 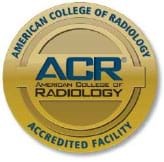 The American College of Radiology (ACR) awarded Berkeley Medical Center with full accreditation for CT services. This achievement instills a high level of confidence in patients, physicians, and insurers that only the highest quality care is being provided our accredited facility. Berkeley Medical Center is the only facility in the area with a nuclear medicine service that is American College of Radiology accredited in all three modules: nuclear cardiology, planar and SPECT . 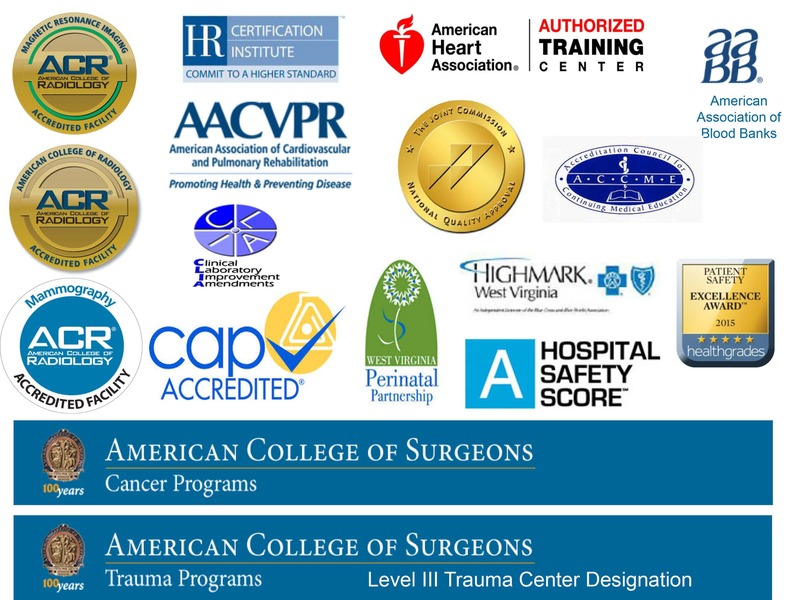 The ACR Gold Seal of Accreditation represents the highest level of image quality and patient safety. Our accredited Blood Bank Transfusion service passed an intensive on-site survey by the American Association of Blood Banks, proving that our facility boasts a high level of professional and technical expertise that contributes to quality performance and patient safety. 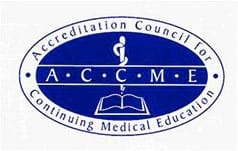 Demonstrating perfect compliance in each all 22 accreditation criteria, the Berkeley Medical Center has been awarded Accreditation with Commendation as a provider of continuing medical education (CME) for physicians by the West Virginia State Medical Association and the Accreditation Council for Continuing Medical Education (ACCME)—one of only three CME providers in West Virginia to achieve this highest honor. Berkeley Medical Center was honored with an “A” grade by the Hospital Safety Score, which rates how well hospitals protect patients from accidents, errors, injuries and infections. 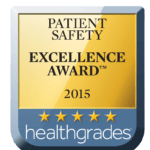 Administered by an independent industry watchdog, this high grade reflects the efforts of our Board, administration, physicians, and staff to provide the safest, most advanced, and highest quality healthcare to the patients we serve. To uphold our high standards of employee satisfaction and professional credibility, we proudly employ HR professionals certified by the HR Certification Institute, ranking our hospital on par with other elite organizations led by highly respected, certified professionals. The West Virginia Perinatal Partnership recently recognized the Birthing Center at University Healthcare Berkeley Medical Center with the First Baby Initiative Award for reducing primary cesarean section rates among first time mothers and providing quality care to all mothers and newborns. Our American Association of Cardiovascular and Pulmonary Rehabilitation (AACVPR) certification demonstrates that the cardiovascular health programs at The Berkeley Medical Center are up to date with the latest techniques and procedures, and our highly-trained staff has the training and skills needed to deal with the wide variety of heart-disease related issues. 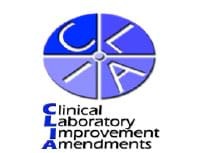 The state-of-the-art labs at Berkeley Medical Center have been certified by the national Clinical Laboratory Improvement Amendments (CLIA) standards, ensuring quality, accurate and reliable of laboratory test results. Berkeley Medical Center’s laboratory has been awarded accreditation by the Accreditation Committee of the College of American Pathologists (CAP), making it one of more than 7,000 CAP-accredited laboratories worldwide that adheres to the highest standards of safety and equipment management. The Berkeley Medical Center has received Accreditation with Commendation by the Commission on Cancer (CoC) of the American College of Surgeons (ACOS) every year since 2008. This highest honor is only awarded when a program exceeds the standards and delivers an exceptionally high level of care. One of only three in the state, our verified Level III Trauma Center provides not only the hospital resources necessary for trauma care, but also the entire spectrum of services needed to tend to every injured patient with a high level of care.